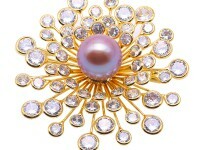 Lovely 6-7.5mm white and yellow freshwater pearl brooch for sale. 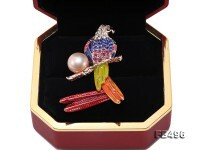 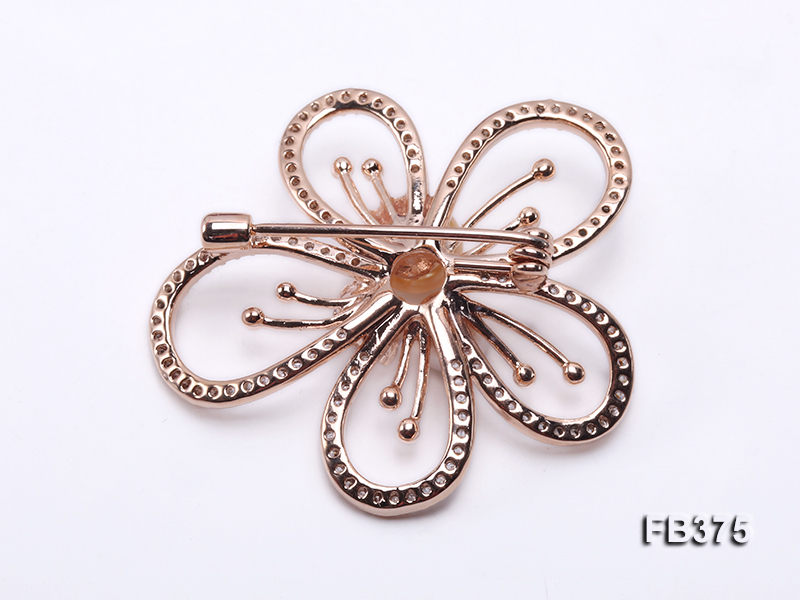 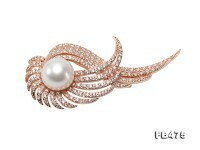 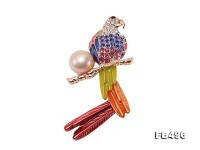 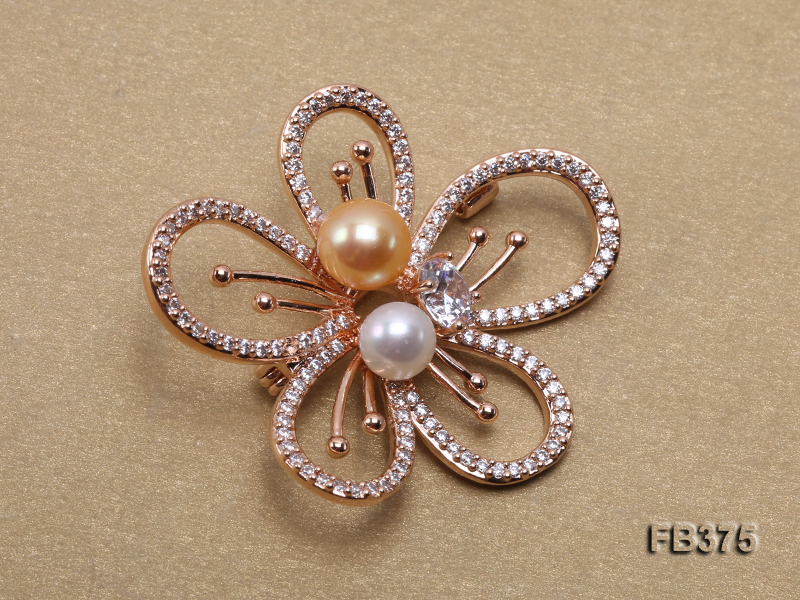 Two pieces of lustrous pearls are carefully selected and safely set on the copper brooch. 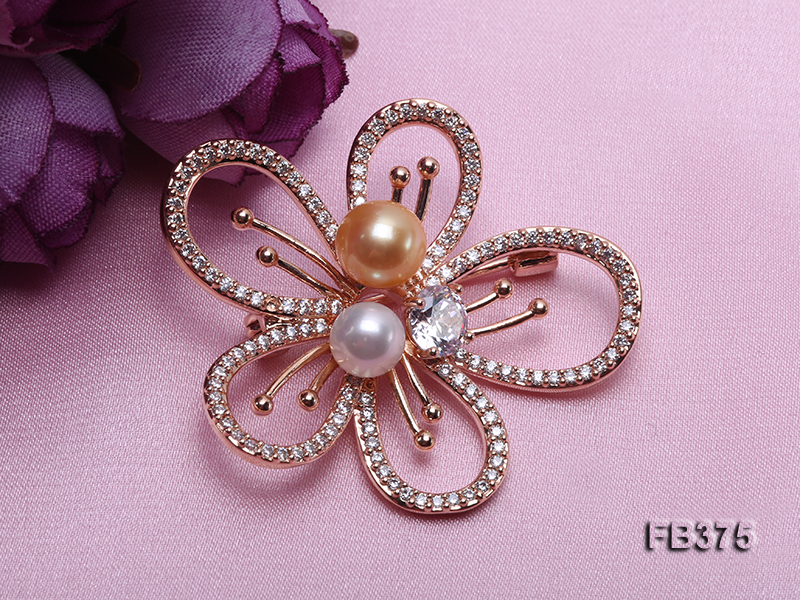 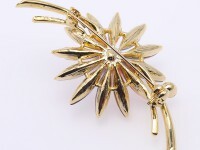 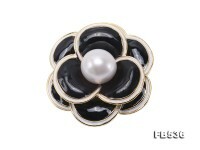 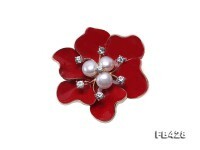 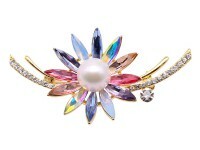 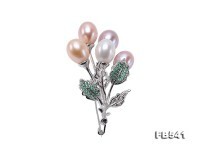 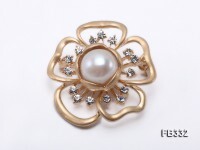 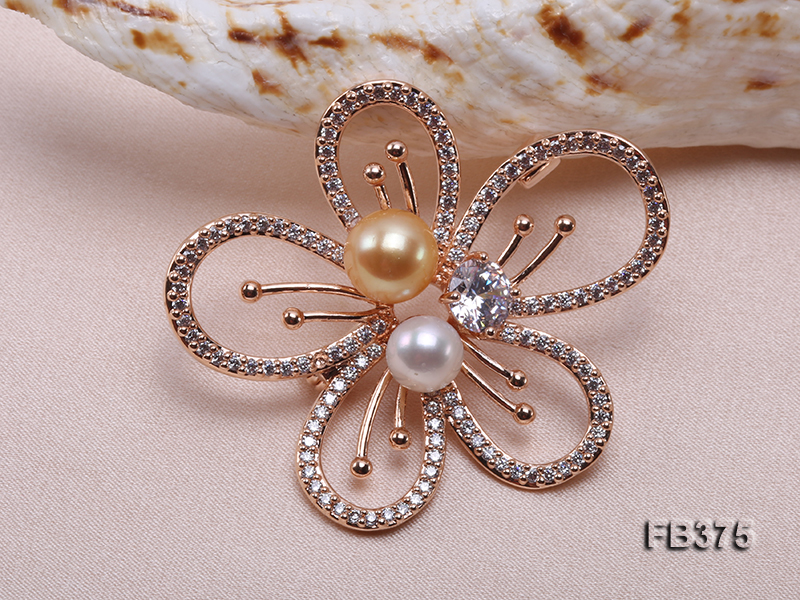 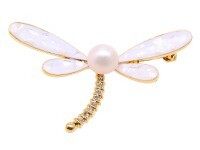 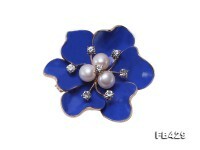 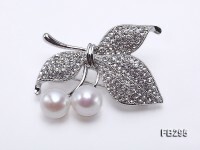 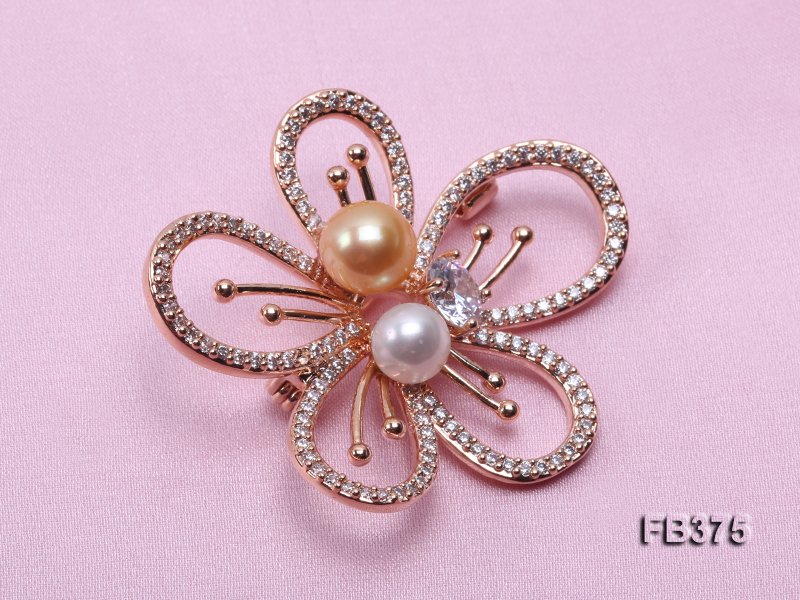 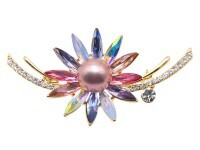 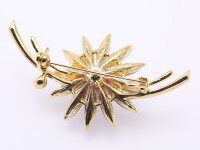 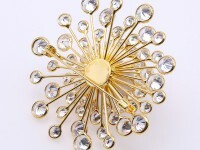 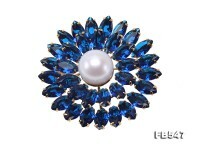 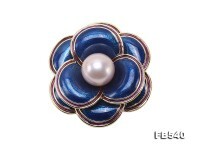 The pearl brooch is crafted in delicate flower style and decorated with shiny zircons. 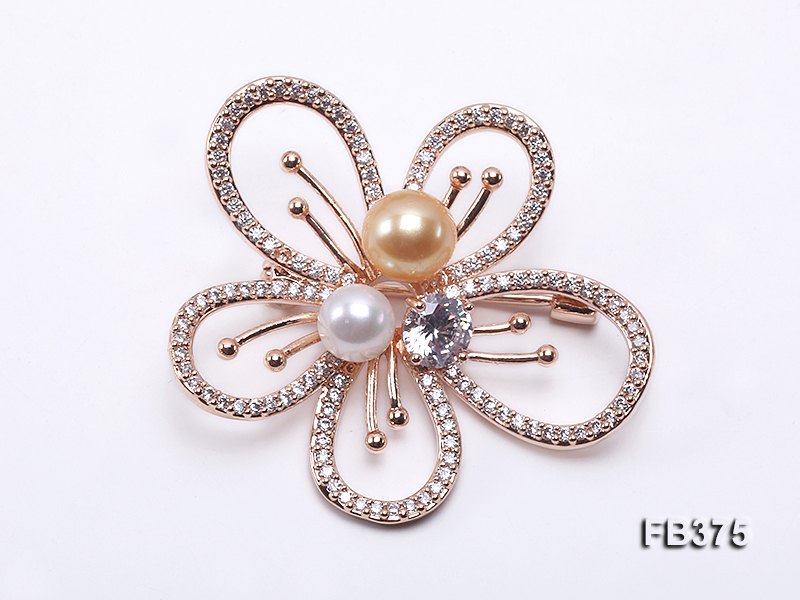 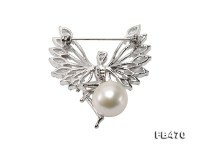 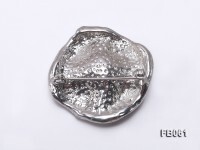 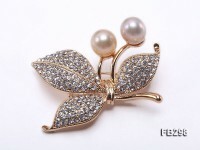 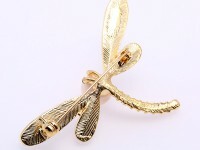 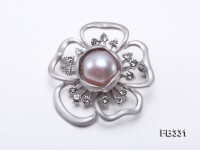 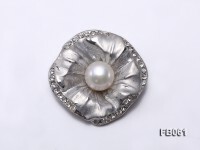 It’s highly recommended to match this piece of pearl brooch with stylish coats, dresses or sweaters, revealing every touch of feminity and grace in winter.